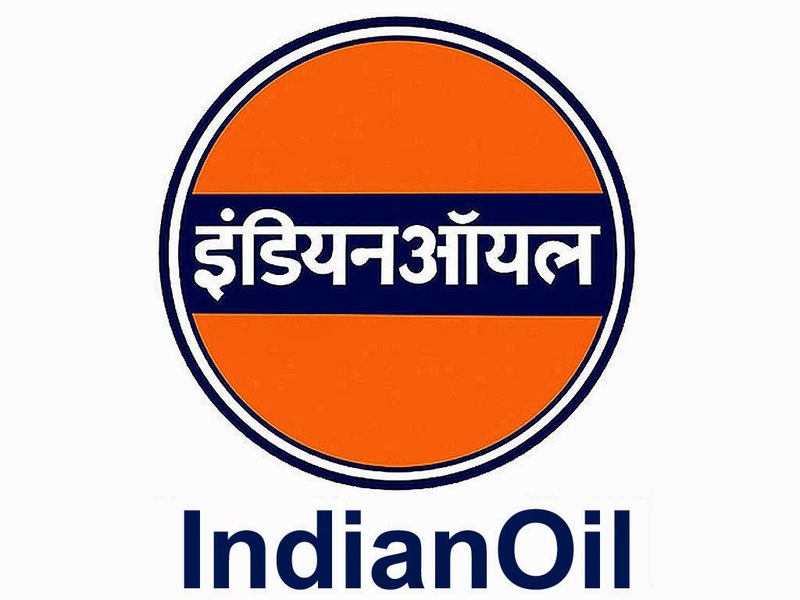 About Organization: Indian Oil Corporation Ltd. is India's largest company by sales with a turnover of Rs. 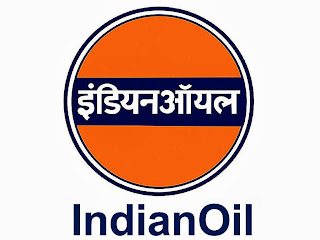 4,14,909 crore and profit of Rs 5,005 crore for the year 2012-13.IndianOil is the highest ranked Indian company in the latest Fortune ‘Global 500’ listings, ranked at the 88th position. IndianOil's vision is driven by a group of dynamic leaders who have made it a name to reckon with.